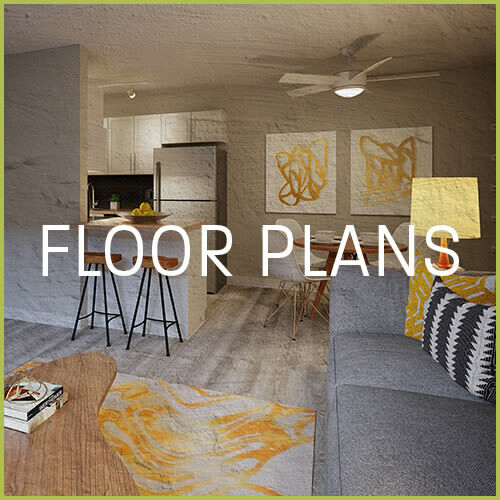 Reduced Rental Rates On All Floor Plans on Leases Signed By April 30! 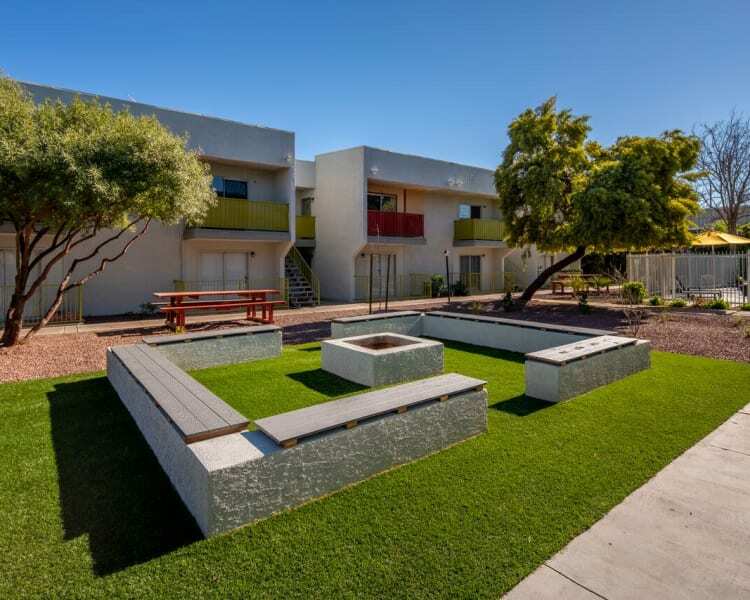 The modern apartment you’ve been searching for is waiting for you at Latitude 32 in Tucson, Arizona. 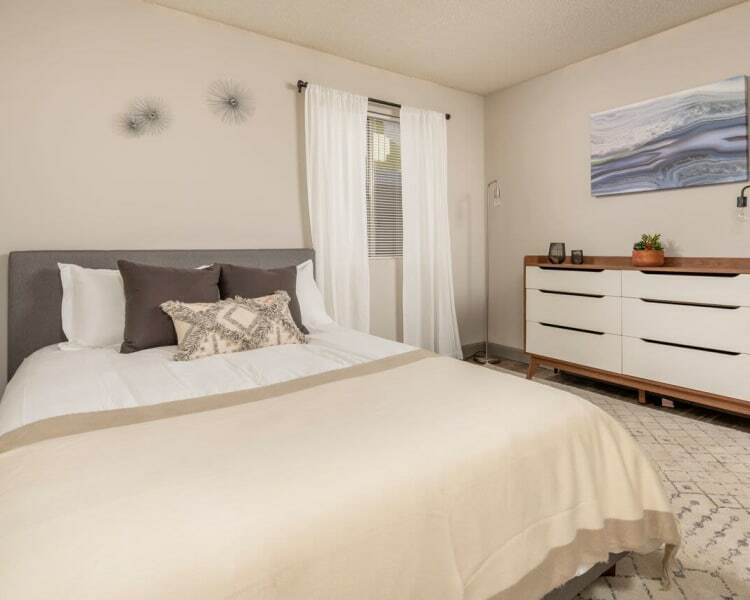 Located at the intersection of Fort Lowell and Country Club Road, our community offers studio, one, and two bedroom apartments for rent, including some undergoing modern renovations. 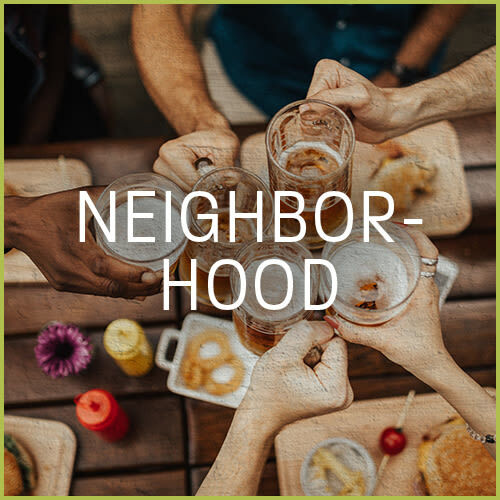 No matter the apartment home you choose, we offer unparalleled access to everything you love about living in Central Tucson. It’s time to treat yourself to more. It’s time to live Latitude 32. 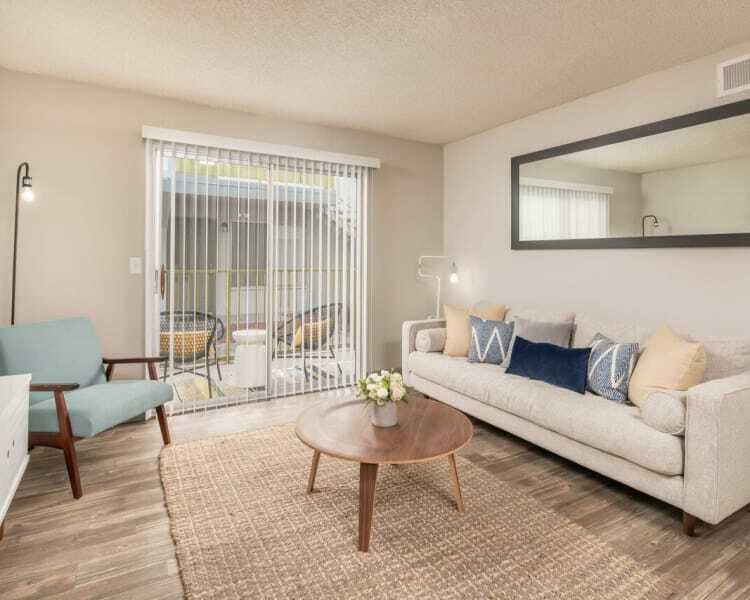 Refresh your expectations of Central Tucson apartment living. Inside and out, our community is currently undergoing extensive renovations to bring you a living experience that is anything but ordinary. 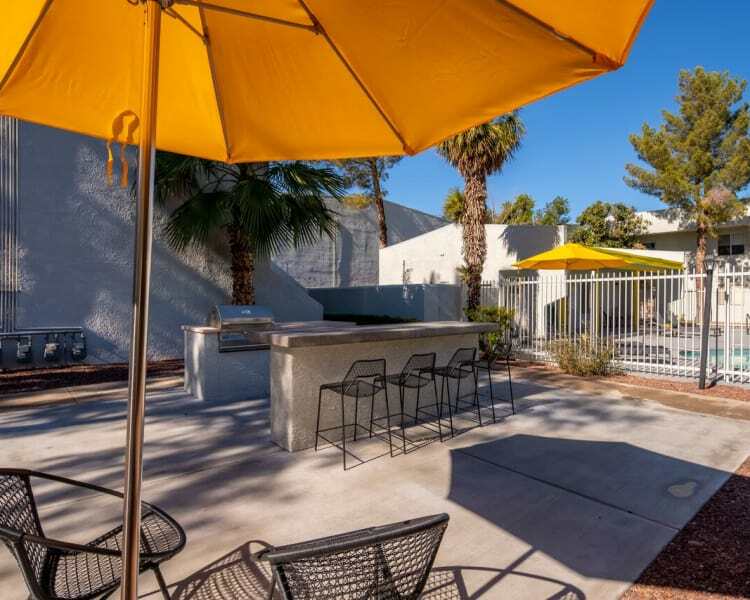 Lounge poolside under the shade of our lush landscaping or cool off in the air-conditioned comfort of your spacious apartment. 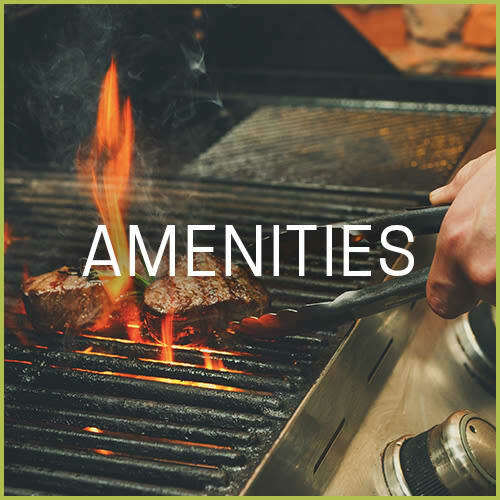 The fire pit, picnic areas, and barbecue invite you to relax with your neighbors, while an onsite dog park allows you to spend some time playing with your pup. 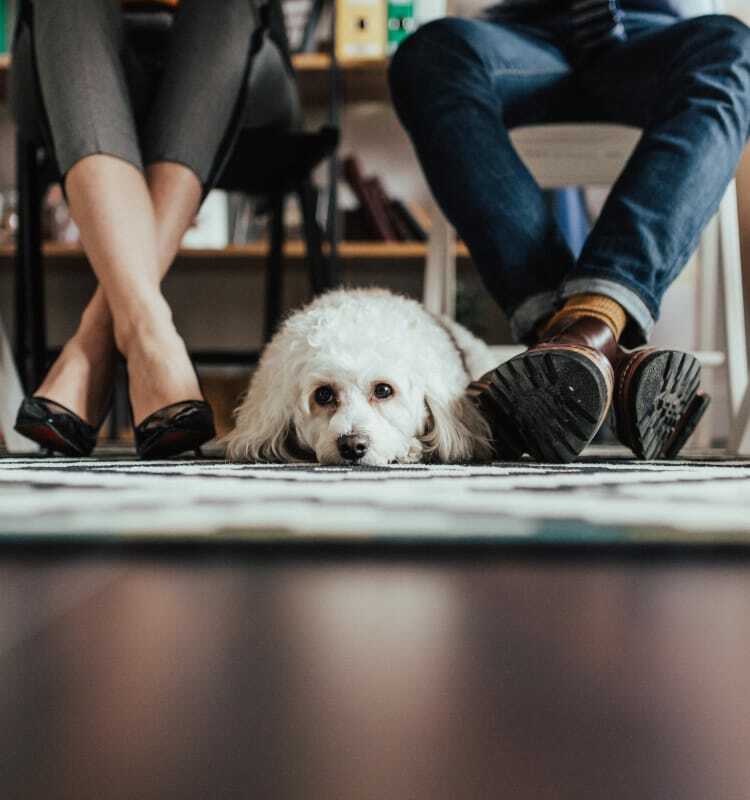 Pets are a welcome part of the community at Latitude 32. 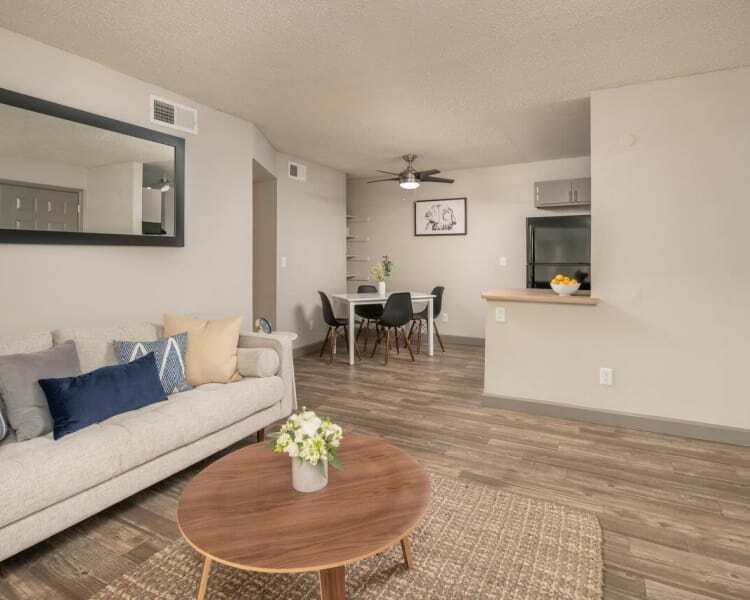 Our pet-friendly Central Tucson apartments offer just the right amount of space to share with your four-legged friend. Offering an onsite pet park and a location that is close to walking paths, veterinary clinics, and pet supply stores, we have the perfect home for you and your cats and small dogs. When you choose to live at Latitude 32 on Country Club Road, you won’t have to go far to find your next adventure. 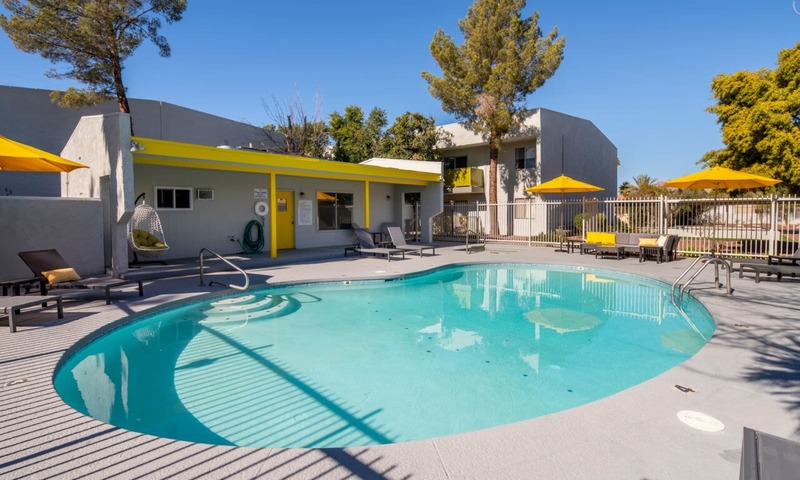 Located only minutes from excellent shopping, dining, and entertainment, we keep you connected to what matters most – like the Amphi School District, University of Arizona, and Tucson Mall. 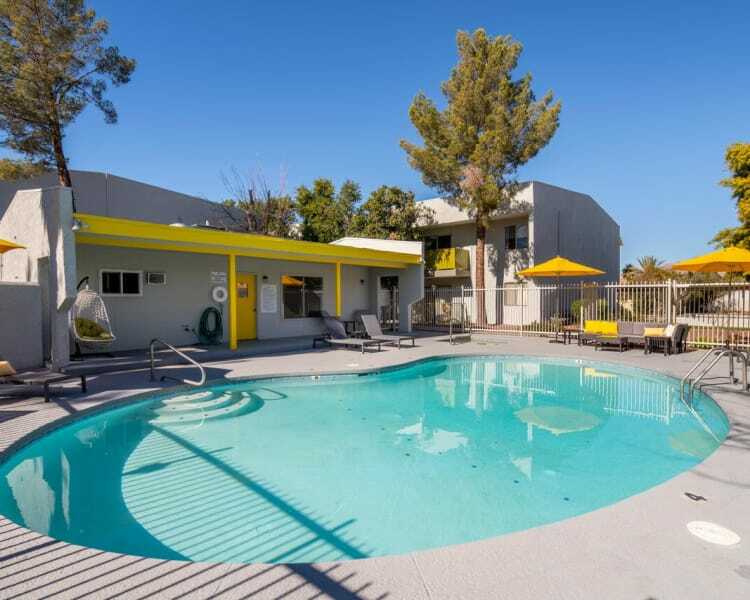 Latitude 32 is far enough from downtown Tucson to provide you a small-town atmosphere but close enough to have the all the entertainment of the city just a short commute away.